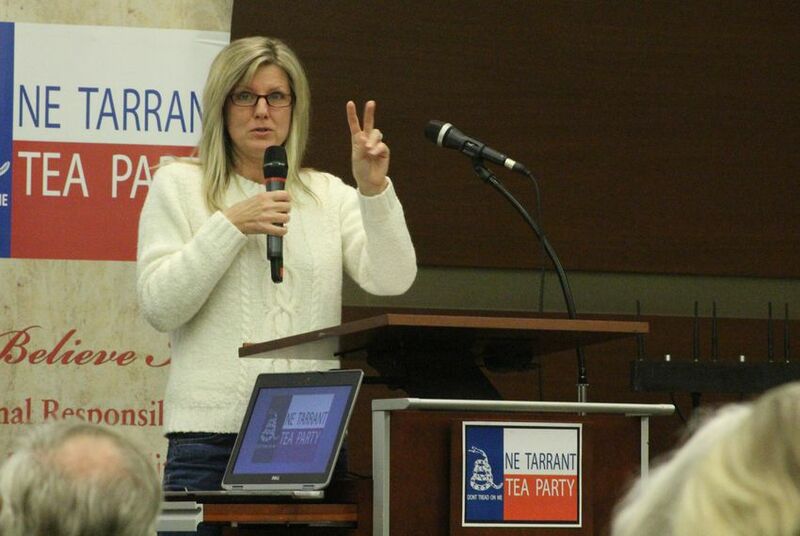 A suburban Tea Party in Tarrant County sees itself as essential to keeping the state red. And some Republican officials do, too. But the GOP may have to confront demographic changes for that to hold true.